Open your heart, LIVE the change, and change the world. 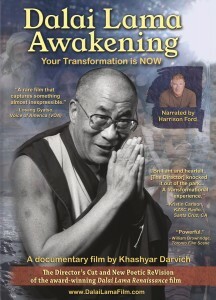 3 inspiring Dalai Lama Films take you through an illuminating journey into the wisdom and transformational heart of the Dalai Lama. 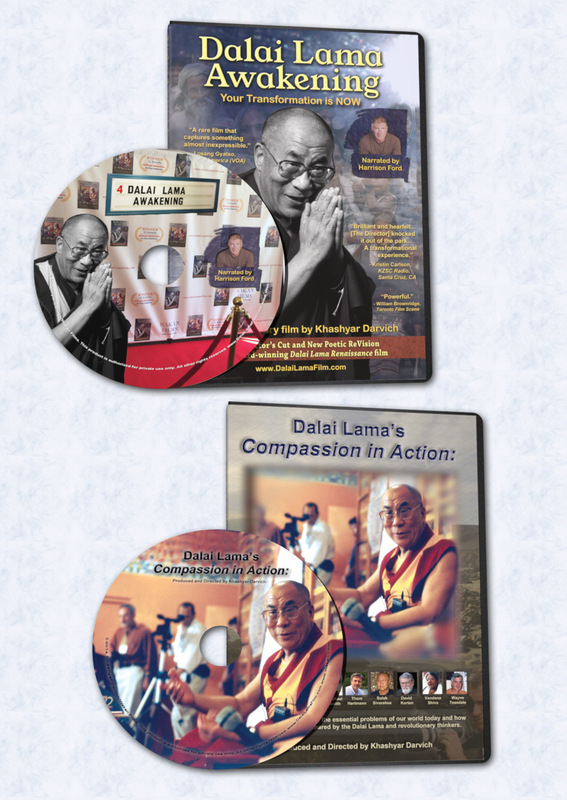 ‘Dalai Lama’s Compassion in Action’ is the final inspiring journey with the Dalai Lama and the renaissance thinkers featured in the award-winning ‘Dalai Lama Renaissance’ and ‘Dalai Lama Awakening’ films providing inspiring solutions of how each of us can put Compassion into Action. 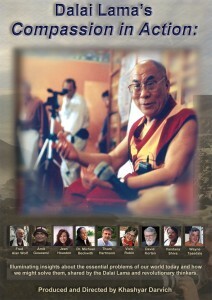 A new film from the Director of the award-winning ‘Dalai Lama Renaissance’ (narrated by Harrison Ford). 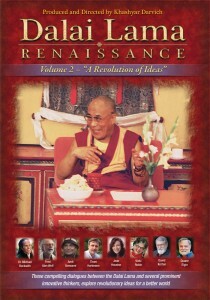 Illuminating insights about the essential problems of our world today and how we might solve them, featuring the Dalai Lama and other revolutionary thinkers like Fred Alan Wolf, Jean Houston, Elisabet Sahtouris, Thom Hartmann, David Korten and others. 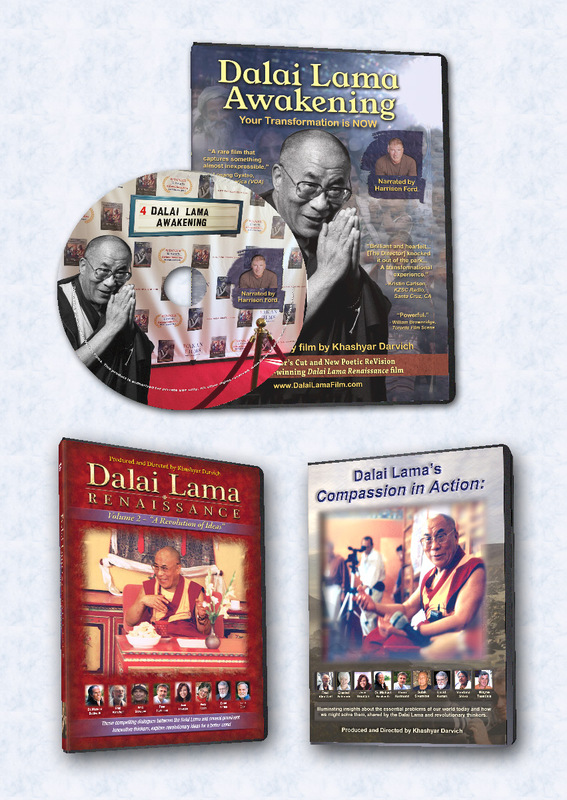 Explore deeper with ‘Dalai Lama’s Revolution of Ideas.’ What is it like meeting the Dalai Lama and speaking with him in a small room about his ideas about facing the challenges of our time? 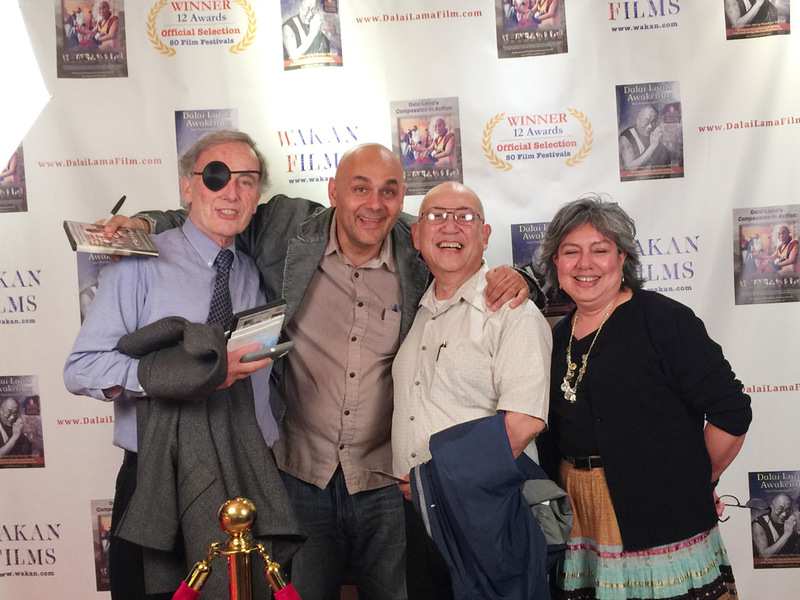 Eavesdrop on this intimate conversation between great minds in their quest for a better world.